Health plans can minimize wasteful spending on administrative complexity with simpler, standardized processes. Administrative Complexity: Complex administrative processes in healthcare organizations that are increasingly seen as unnecessary and are therefore leading to wasteful spending. Nearly 10% of the $3.3 trillion the U.S. spends annually on healthcare is wasted on “administrative complexity.” It’s widely viewed that this wasteful spending could be reduced if streamlined, standardized processes were used for administrative functions like billing and collections, credentialing, compliance, and oversight. But this isn’t news. Jennifer L. Ivey addressed administrative complexity 12 years ago in her paper “The Effect of Administrative Complexity on the Cost of Health Care in the United States.” And in 2011, it was estimated that administrative complexity contributed between 19%-31% of healthcare waste costs (estimated to be between $558 billion and $1.2 trillion). How can we resolve the wasteful spending on administrative costs associated with unnecessarily complex processes, a problem that just keeps growing? Let us assure you: a third-party vendor partner here and there, a few cobbled-together systems, and some inefficient manual processes is nowhere near “covered.” Add to that recently-reported “widespread rates of poor consumer literacy,” which are costing health plans $4.8 billion annually, $1.4 billion which is attributed to excessive administrative costs. 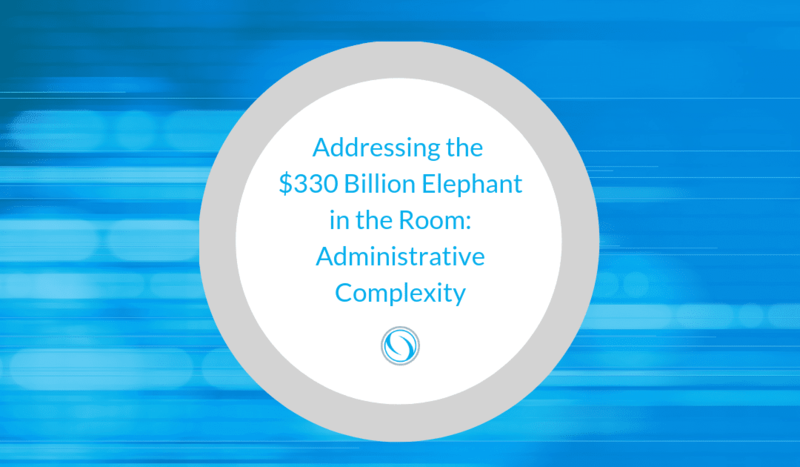 The need to combat the high costs of administrative complexity has never been greater. What are innovative health plans doing to minimize administrative waste? It’s well known that the healthcare industry has fallen behind other industries when it comes to adopting modern technology. But health plans are rapidly partnering with third-party vendors to increase return on claim spend, avoid improper payments, and automate administrative tasks. The problem is that for many health plans, each solution is addressed with a different third-party vendor, a granular approach making lean processes hard to achieve. We know that the best way to combat wasteful spending from administrative complexity is to clean up muddied processes. But without the ability to obtain a clear and comprehensive picture of your health plan’s operations, complexity leading to wasteful spending will persist. Furthermore, unclear operations will negatively affect health plan members, especially when it comes to claims. Cost is obviously a factor for health plans as they consider what technology will best serve them. Pareo® was created with the realization that return on claim spend can be improved if data silos are removed and information could be accessed across a health plan organization. However you choose to operate your payment integrity functions, the right approach is one that gives you the ability to optimize performance and returns on claim spend. 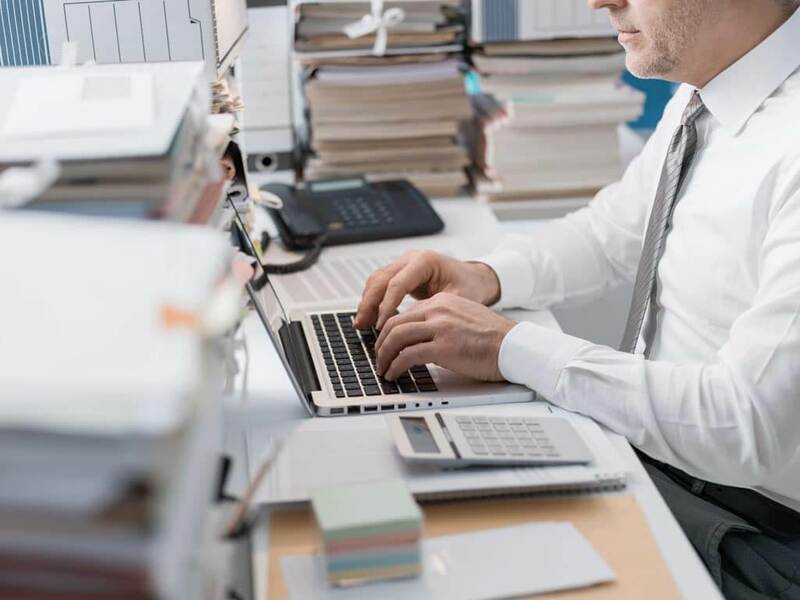 “For many executives, this push to embrace innovation is perplexing due to the constant deluge of exciting new technologies,” writes Forbes Technology Council contributor Adam Rogers. Yet, Rogers goes on to identify a few key areas of technology that remain constant – and contribute to profitability. Among the latest innovations, artificial intelligence and advanced analytics are listed as technology features that bolster decision-making ability and improve efficiency.